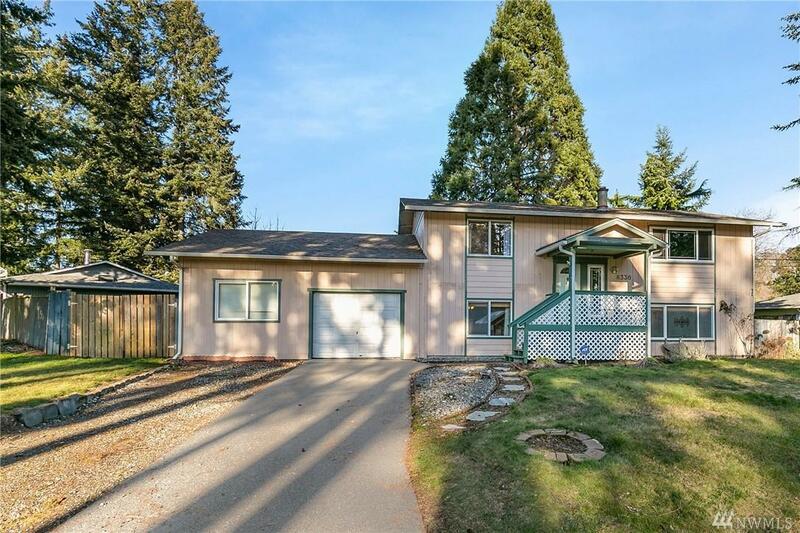 Amazing split entry home on a large lot. 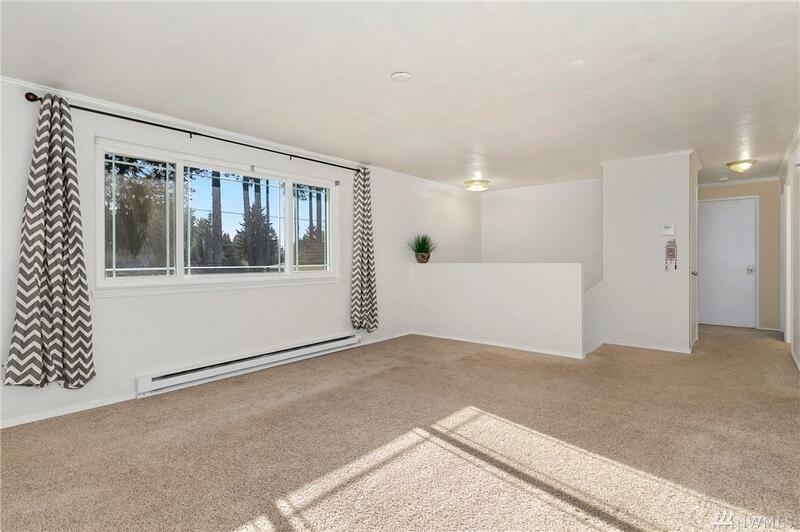 Upstairs you'll find a spacious living room, 2 large bedrooms, full bath, updated kitchen w/ ample cabinet space, stainless steel double oven and dishwasher, plus dining space & walk out deck area. 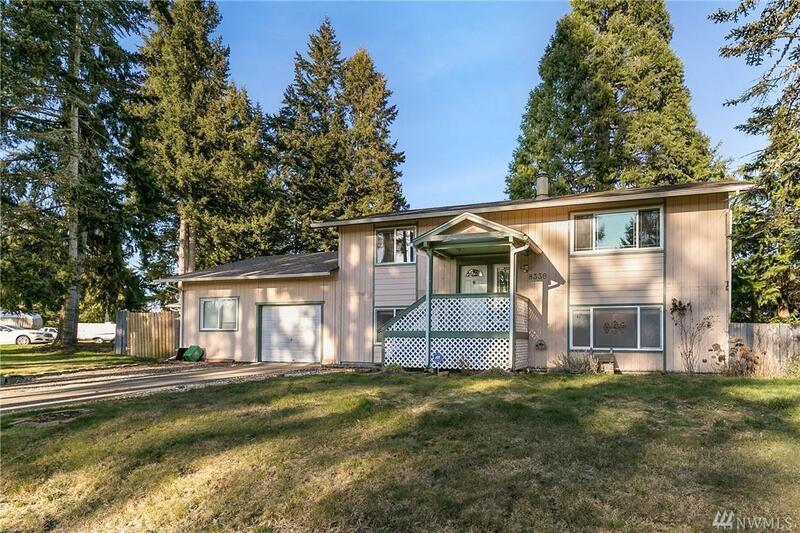 Downstairs features large master suite with 3/4 bath, laundry room and spacious family room with tons of potential. 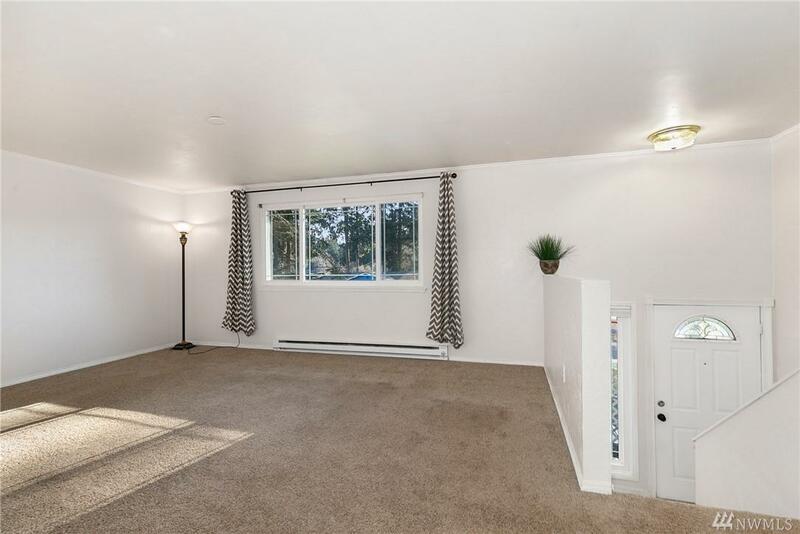 The gem is the extra large garage/shop with bonus room Property features fully fenced backyard with fire pit. Washer and Dryer included! Listing Courtesy of Redfin Corp..